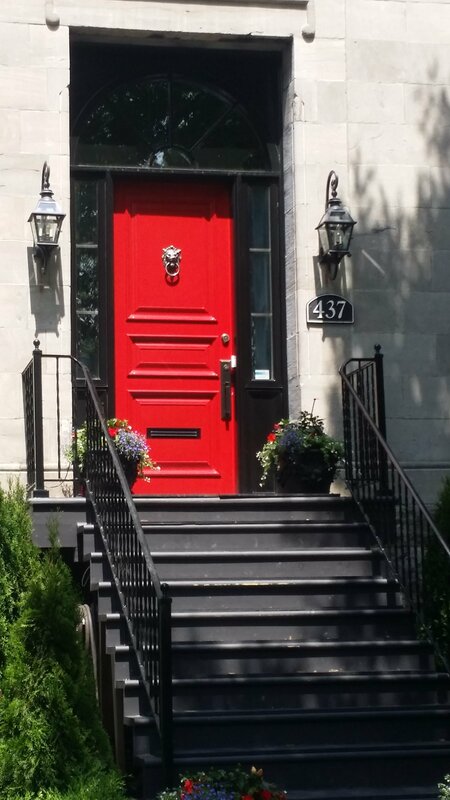 Montreal Real Estate Market Update as of April 2018 begins with RBC’s recent housing report. The headline of the report says it all. “The payback continues: home sales fell again in February following regulatory change on Jan 1”. According to this report and the latest statistics, it appears as if the new mortgage tightening rules have been extremely effective. February sales across some of the major provinces in Canada show a significant decline in sales. The only exception is Montreal, which posted a 7.7% increase. Read the full report or download it here. The high-end of Toronto’s housing market is bearing the brunt of declines from last year’s dizzying growth, with prices falling and unit sales slumping by almost half. Sales of detached homes in and around Canada’s biggest city fell 46 per cent in March from the same month a year ago, while the average price fell 17 per cent to $1.01 million, according to data released Wednesday by the Toronto Real Estate Board.